After having graduated from Bradford College 10 years ago, Darren Baker exhibited in London at the age of 23. Image Credit: www.collect-art.com His painting is characterized by marvelous attention to detail, in addition to being left in a natural state. His preference is for Still Life. Darren Exhibits locally as well as nationally. One of Euro Puppy's English Bulldog lives in Austria and obviously is having a wonderful time there. We are very proud of him. Do you want to see more English Bulldogs? I put together a selection of cute and tiny Chihuahua puppies for your enjoyment. Created on a Mac using Comic Life Thinking of buying a puppy for Christmas? Check out our Chihuahua pups TODAY! Dear Visitor! I hope you enjoy our blog and feel that our site is a good candidate for the "Best Animal Blogger Award 2009". If so, please visit the following site and place your vote for Euro Puppy Blog. 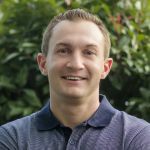 I appreciate your blog and look forward to seeing you back! Cheers, Sandor and the Euro Puppy Team! 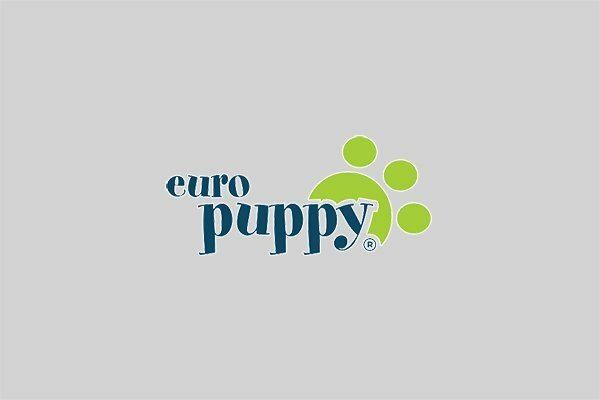 Euro Puppy's dogs and puppies are temperament tested. The following video speaks for itself. Presented by Your Expert in Exotic Live Animal Events!